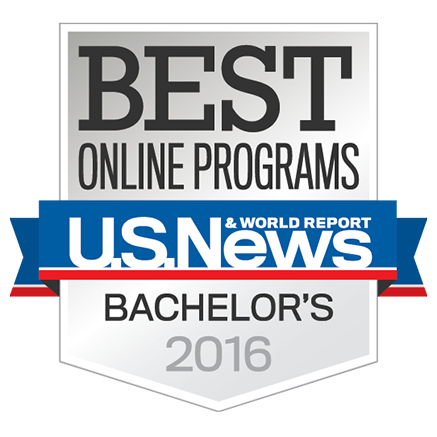 New York, NY – January 12, 2016 – The CUNY School of Professional Studies (CUNY SPS) is proud to announce that it has been ranked in the top 5% of U.S. News & World Report’s list of the 2016 Best Online Bachelor’s Degree Programs, forging ahead from its top 15% position in 2015. Of the institutions listed, CUNY SPS ranks 1st in New York State and 11th in the nation. U.S. News & World Report assessed schools based on four criteria, including student engagement, faculty credentials and training, peer reputation, and student services and technology. For more information, or to view the U.S. News & World Report online, click here.